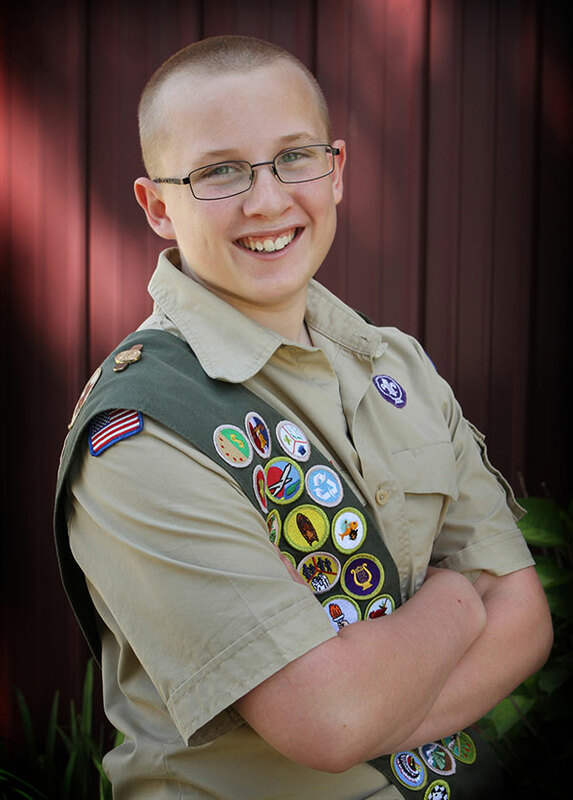 Boy Scout Jacob Swinehart recently completed his project, one of the steps needed on the road to becoming an Eagle Scout. The Cedar Springs community has been blessed with several boys making the community a nicer place to be through their Eagle Scout projects. Jacob Swinehart, son of Scott and Angela Swinehart, is the latest Scout to do just that. Earning Eagle Scout is the highest rank in Boy Scouts. To become an Eagle Scout, you have to do a service project that benefits the community. Jacob Swinehart’s Eagle Scout project was to replace the existing surface flooring on the stage at the Kent Theatre. With the help of volunteers and the generosity of the community, Jacob’s team completed the main stage and also expanded the finished stage flooring to the back of the stage and into the wings. As Project Manager, Jacob had to coordinate with a contractor, complete the paperwork, and make presentations to community groups to raise funds. Jacob also had to recruit and schedule volunteers, and organize the project with the theatre. Thanks to great community support of the Kent Theatre and this project, Jacob raised enough money to complete the Main Stage and also replace the flooring of the back stage dressing room and Green Room. The organizations that were involved with this project include the Rogue River Community Theatre Association, Flat River Community Theatre Association, Red Flannel Committee, Cedar Springs Community Players, and the Cedar Springs Lions Club. Support from donors and volunteers made the project a success. Seventeen volunteers participated overall and worked over 140 hours to complete this renovation.